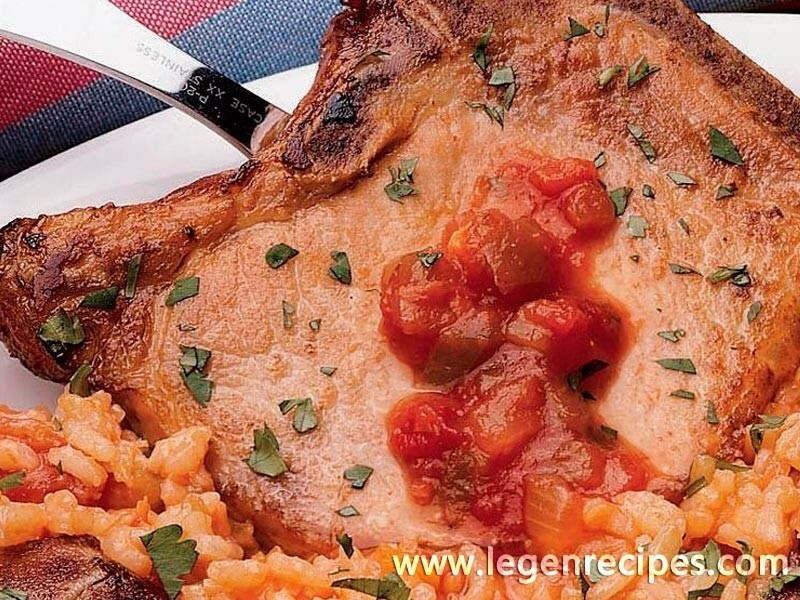 Chunky salsa plays lively counterpoint to pineapple-sweetened rice and juicy pork chops. 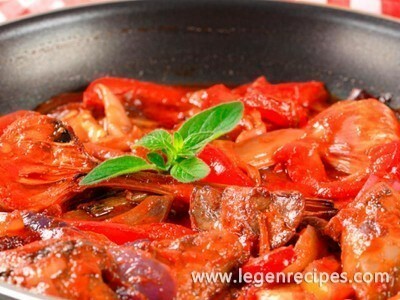 Heat oil in large nonstick skillet or Dutch oven over medium-high heat until hot. Add pork chops; cook 1 to 2 minutes or just until they begin to brown, turning once. 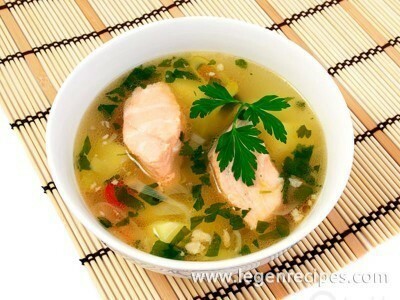 Add garlic; cook and stir 30 to 45 seconds. Add water, pineapple and rice; mix well. Bring to a boil. Reduce heat to medium-low; cover and simmer 20 minutes or until pork is no longer pink in center, rice is tender and liquid is absorbed. To serve, arrange pork chops on serving platter. Add salsa and sour cream to rice mixture; mix well. Cook 1 minute or until thoroughly heated. Spoon rice mixture around pork chops. Sprinkle with cilantro. 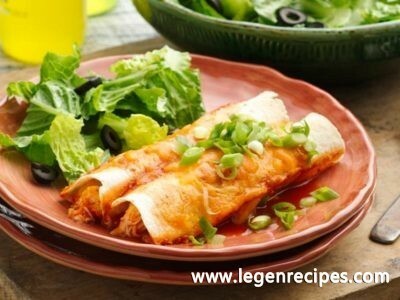 If desired, serve with additional salsa or sour cream.